← Coal Energy: Bane or Boon? There are issues with all of the aspects of energy, the creation of it, the uses of it, and the cost. Finding alternative renewable energy sources or inventing new technologies would help solve these problems, but it takes a long time and there is no guarantee that they will become widespread. Another way to improve the energy situation is to decrease the amount of energy being consumed. Decreasing the amount of energy that people everywhere use may seem like an incredibly difficult goal, but if anyone can create widespread change it is Apple. 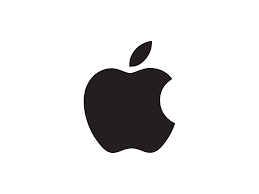 With its enormous influence in the world of technology and impressive amount of brand loyalty, Apple has the potential to make a lot of positive change. However, energy saving is not necessarily what Apple is known for. In fact, it has played a large part in the rise of energy consumption with the creation of the iPhone and other popular electronic devices. Nevertheless, Apple’s next product might help bring energy consumption back down. 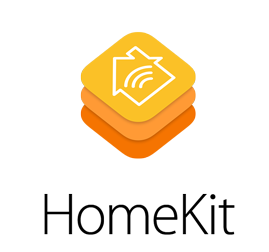 The new system is called HomeKit. HomeKit will be a new feature of IOS. It is designed to allow smartphones to control various accessories in one’s home. It will allow one to remotely control lights, thermostat and much more. Users can interact with Siri, an intelligent personal assistant included in most iPhones, to control their HomeKit. The HomeKit will be a common database that will communicate with all of the various accessories in the home. There will undoubtedly be a rise in new products that can be controlled wirelessly and then can connect to the HomeKit. 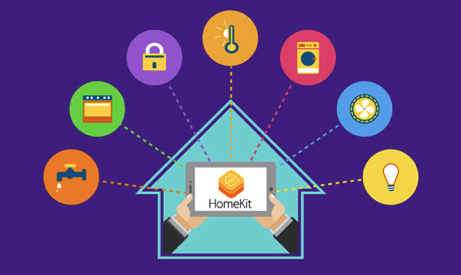 There is no limit to what the HomeKit can control as long as the accessories have wireless capabilities. The software is designed to be as user friendly as possible. For example, the user can name lights in their house, so they can simply tell Siri to, “turn the kitchen lights on,” and HomeKit will know which lights to turn on. This system will not only change day-to-day life for millions of people, but it also might help form energy efficient habits. Enabling people to perform these small tasks without having to physically move will make saving energy more convenient and attractive. It also allows users to control their home when they are not even in the home, therefore allowing them to conserve energy on heat and AC when the house is empty. Home automation can make it easier for users to be more energy conscious. This will in turn create a more energy efficient society.